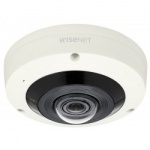 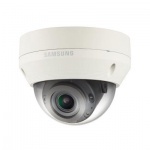 Samsung are changing their name to Hanwha Techwin however their CCTV products remain as good as ever, with high technology research and development. 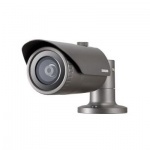 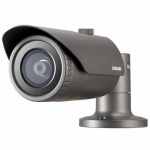 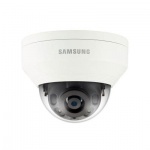 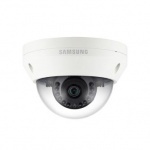 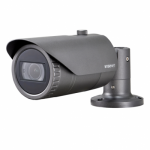 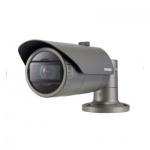 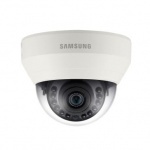 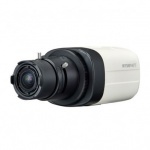 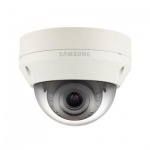 We offer an extensive range of Samsung Hanwha Techwin CCTV products which continue to provide good quality at affordable prices. 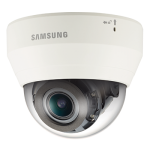 With its own proprietary technology and product lines, Samsung Techwin is at the forefront of Samsung's digital accomplishments and rapidly becoming a world-class brand as Samsung's premiere security technology company. 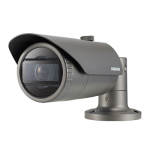 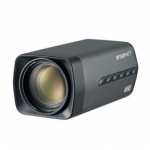 Hanwha Techwin video surveillance products are based upon cutting edge technologies that are unique in the security industry. 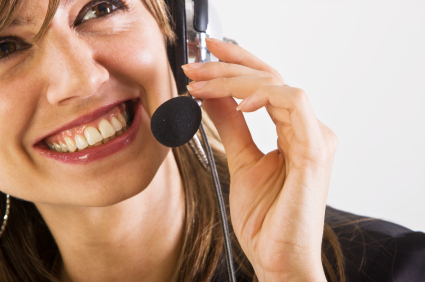 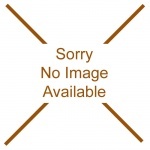 When you try our products you will experience the difference that these technologies provide.